WHG Removals Vans A wide range of moving service packages. We offer a number of Removal Packages to suit every budget. Please provide your current address details and the address you moving to, the inventory list of your household items and we will email you the quote within the next 24 hours; or provide your contact details and we will call you as soon as possible to arrange the house estimate. Transporting your valuable possessions does involve some risks. That's why we offer a Public Liability up to £1,000,000 and Goods in Transit (GIT) up to £10,000 for each load. As one of Removal Companies Gloucester, the quote we provide includes Public Liability and Goods in the Transit insurance. You can find them by following the link Here. Should you require additional insurance, our broker can provide this. Please advise via contact us page or just ring us on 0800 0232363 for details. For our Terms and Conditions please follow the link. To make sure your goods reach the destination safely the correct protecting materials like boxes, bubble wrap, blankets, furniture covers etc should be used.  Our Gloucester house removal service covers this aspect to ensure the maximum protection for your Goods in Transit. As an example we only use three strong ply's cardboard boxes to transport your household items. All the soft furniture is wrapped into stretch film and all the wooden surfaces are protected with the cardboard.